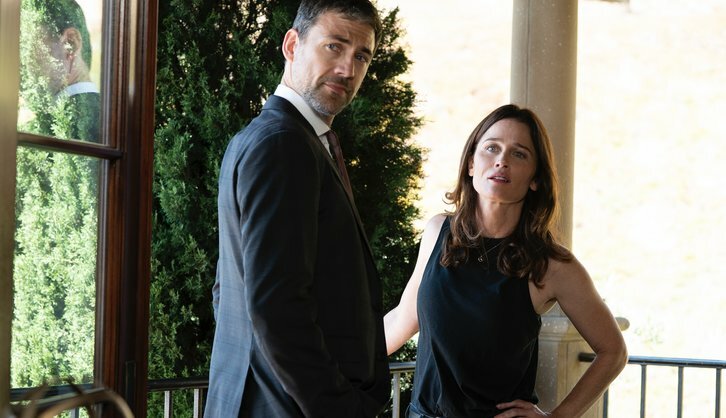 “Revenge” – Maya and Matthew search Sevvy’s house for anything that might lead to an arrest as they face mounting pressure from Wiest to build a case quickly. Meanwhile, Ezra tries to clean up Sevvy’s image and finds a new suspect to take the attention off of his client on “The Fix,” MONDAY, MARCH 25 (10:00-11:00 p.m. EDT), on The ABC Television Network, streaming and on demand. Guest starring is Michael Gladis as Ben Mitchell, Chasten Harmon as Star Johnson, Robbie Jones as Detective Vincent North, Vannessa Vasquez as Dia Briseño, Abraham Lim as Ares Ahn, Edward Zo as Max Shen and Robert Ray Wisdom as Buck Neal. “Revenge” was written by Elizabeth Craft and Sarah Fain, and directed by Michael Katleman.